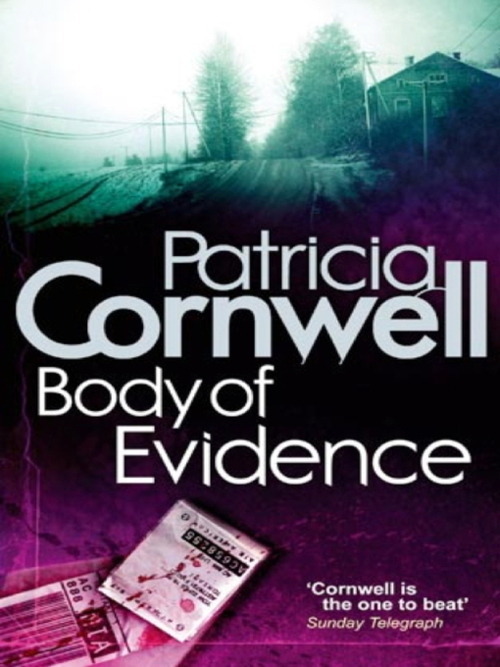 I read Patricia cornwell's novel " Book of the dead " two years back and I still can remember the craze it became for me that weekend to finish it and reach the end. After months ( probably the 2nd or 3rd time this year ) , i felt the same obsession in me. The book follows the life of a writer Beryl who for some reasons writes under different names for each of her book and was on a run days before she is killed in her own home. The book engages you from the beginning with the letters she writes to a certain "M" ; with the stated fact that she opened the door to the killer even when she was scared enough to hide from the world till then. Then there is the odd mentor who is first thought as the man behind her killing and later the victim too.The simple looking plot goes on to link different people in unimaginable ways to the story - Beryl's friends , friend's friends, police , cheif medical officer , patient of a mental hospital , lawyers of entertainment industry and so on. Every answer is another question towards solving the mystery but question still. Its not till the end that the puzzle starts solving itself in your head and yet you have to read to make sense of few things that still are hazy in your understanding. The medical officer Scarpetta is intutive , sensitive, focussed and as humane as you can imagine. Married to her work , and living with a not so happy past , she is not the super hero you simply admire. she is the character you want to be inspired from. Patricia knows her art really well. I am totally into reading her other books soon. Finished 2 days later but u would not beleive how much i was restless till I did that. true said FL .. Patricia's books are not racy or have much action / violence but she hold your attention well .